This course teaches the skills and knowledge required to be able to handle asthma emergency situations in the workplace. It provides background knowledge of the causes, symptoms and effects of asthma as well as emergency treatment. 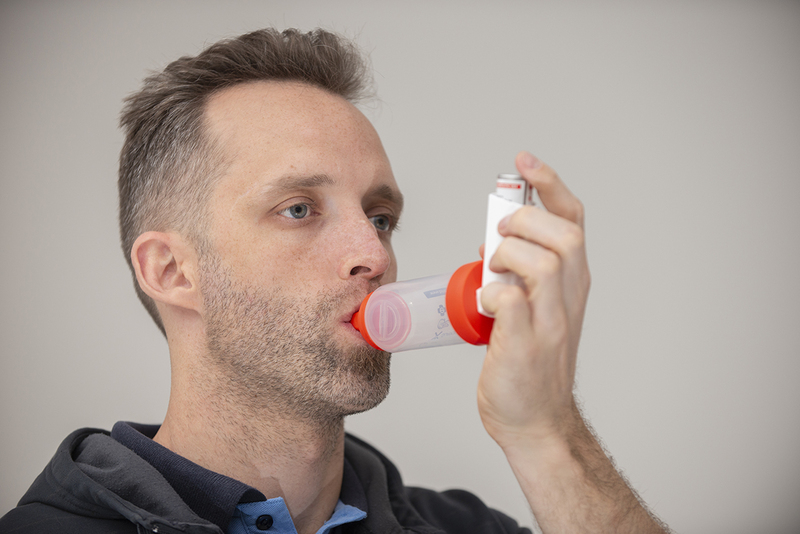 This course is designed for employees of early learning and child care centers, carers, school teachers, sporting club trainers and parents and family with children as well as anyone wanting to gain skills in the management of asthma emergencies.